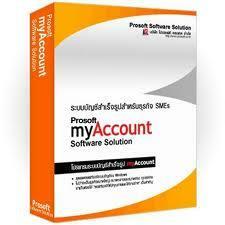 Works effectively in wide range of pH. 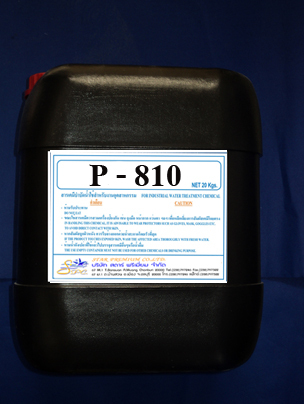 P - 810 is to decrease stick ness of excess paints and to improve sludge treatment in recirculating booth water in automobile industries & electrical goods assembly, etc. This patented new product will improve to keep clean booth, and to minimize labor cost. 1.Decrease stick ness of all types of paint solids in recirculating booth water. Inhibits to harden and to adhere excess paint to wall nozzle, fan, pump.etc. 2.Flocculates and separates easily the paint particles and solids. So the recovery of excess paint is improved. 3.Works effectively in wide range of pH. 1.Dosage dose 5-20 % vs excess paint continuously feed by chemical dosing pump. 2.Injection point delivery point of circulation point. 1.Main Ingredient : Methylendiamine derivative. 1.Keep container closed when not in use. Rarely causes skin irritation on direct. wear goggles and rubber gloves when handling. 2.In case of skin contact wash thoroughly with water. If eyes are affected, flush with water and get medical attention. 3. Do not use the empty can for drink water use. 4. This chemical’s shelf life is one year upon receiving date.